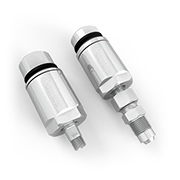 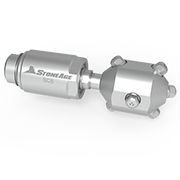 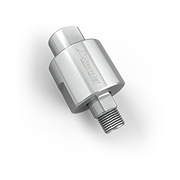 The UH swivel was designed to convey high pressure water from a stationary line to a powered rotating or twisting assembly. 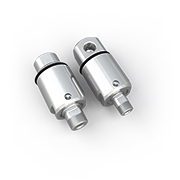 Considered the benchmark of high pressure rotary couplings, UH Swivels lead the industry in durability. 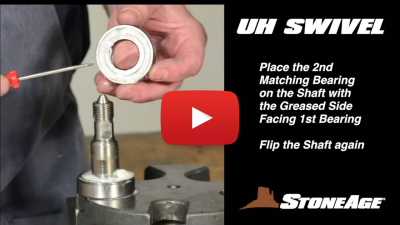 *Break in new seals for 1/2 hour at 500 rpm max. 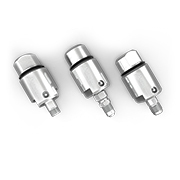 Leading the industry in durability, UH Swivels are the benchmark of high pressure rotary couplings.